I do remember that commercial. I love that it worked! Glad when products live up to what they promise. Me too! Glad the jar is pretty big! I’m planning on stretching it for as long as I can! WoooHoo for $399, it had better be good. I am glad you had great results with it. I too remember the pearls craze. It looks like a beautiful cream. I am always looking for something new for smoother skin. I don’t think that’s necessary true. I’ve tried creams on the pricey side that didn’t deliver results. This one however, does work. So much that I had to share about it here. Thanks for visiting Yvonne! 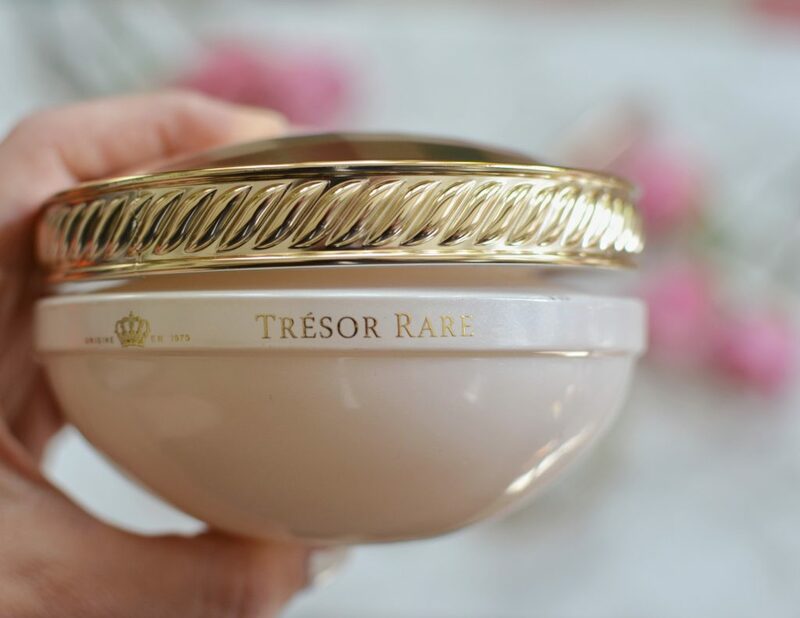 Tresor Rare also is also the manufacturer of Tourmaline BX Skin Relaxer, a concentrate recommended for people with dry skin. 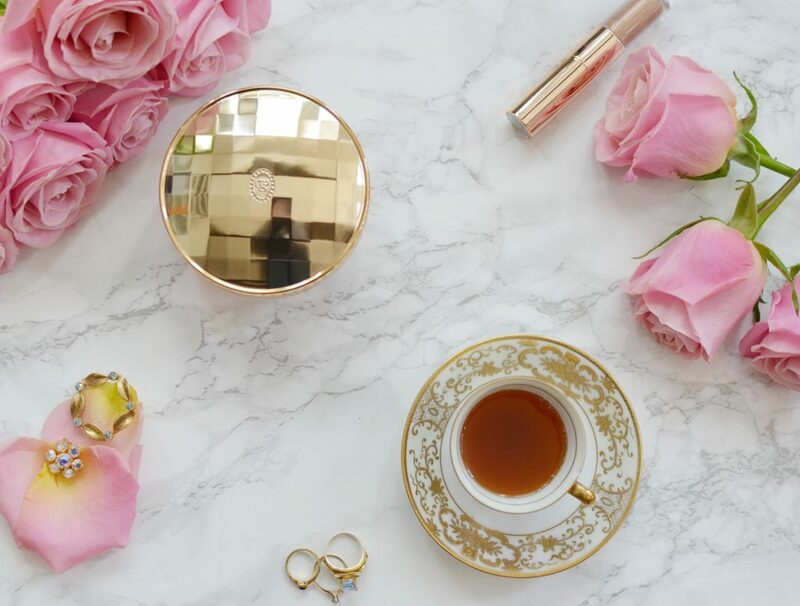 If you are always on the lookout for a high end serum that will help nourish your skin, Tourmaline BX is the best product you need to get to solve your dry-skin problem. 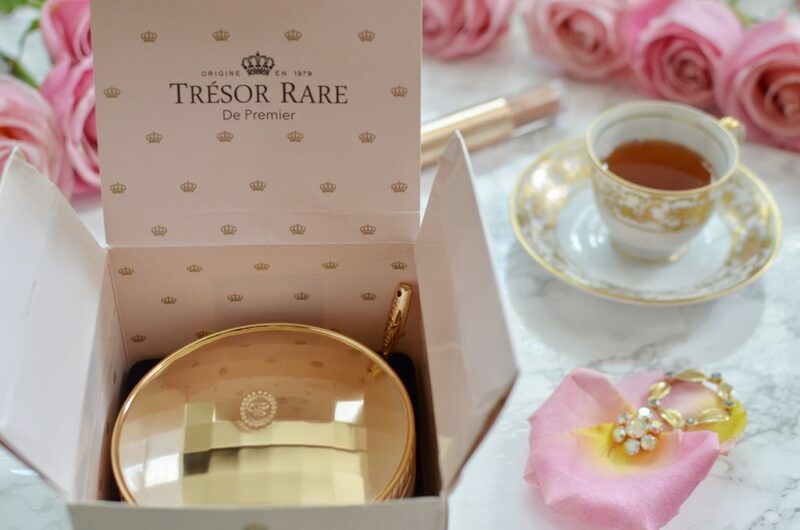 It contains smoothing pearl powder and plant stem cells which work together to tone and refresh the skin, and those that have used this product can indeed confess that its results are amazing.